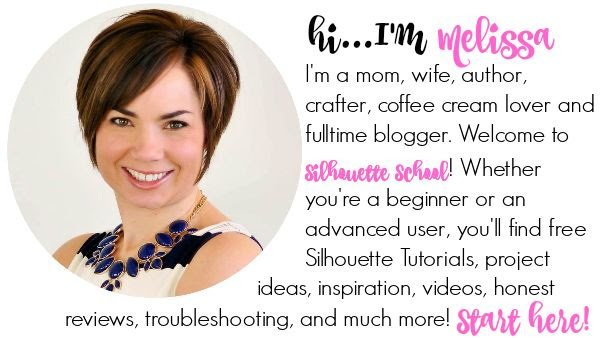 A few weeks ago I shared a photo on the Silhouette School Facebook page confirming just how cheap resourceful I really am. Remember this? Yeah it's basically me refusing to open up the new mat that's sitting like a foot away. Instead, I use painters tape to hold down my pieces so they don't move on the next-to-no-stick-mat that I've been using for months. 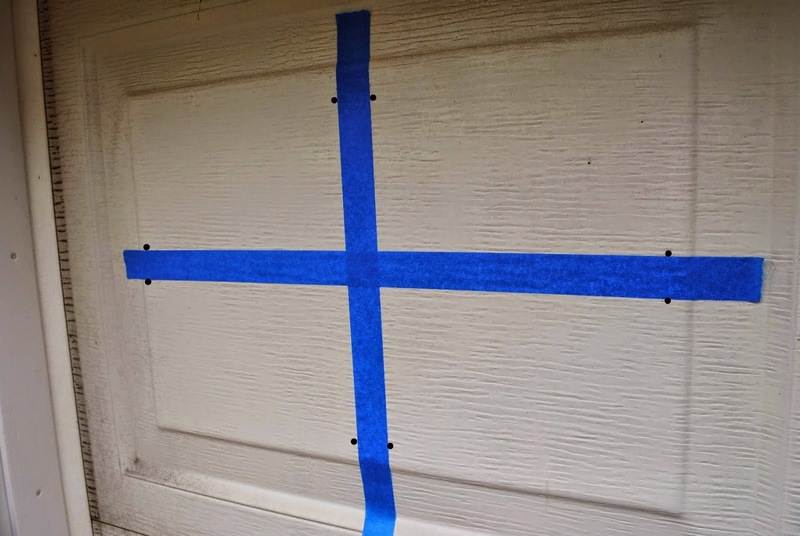 Painters tape to the rescue...again. This is the actual stash that's in my craft room at all times. All different sizes of painters tape. When I sit down and think about it I use painters tape with my Silhouette a lot. 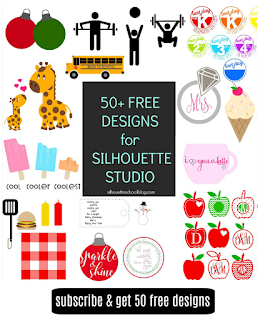 Like a whole lot...here are 10 ways I use it when crafting with my Silhouette. 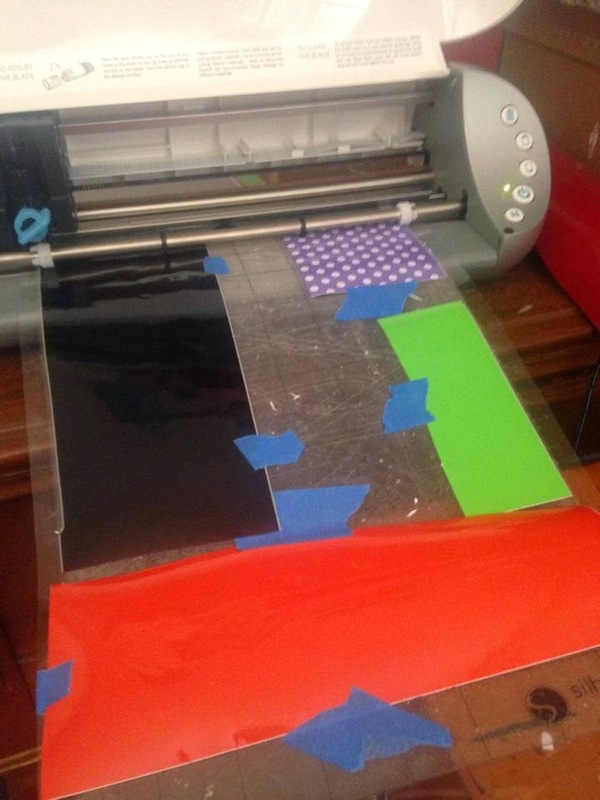 For example...as an alternative to transfer tape or transfer paper. ...as a holder for small items that need to remain upright and steady so I can put tiny pieces of vinyl on them. ....as a hinge in the hinge method...the key to placing a perfectly straight, centered and even design or stencil. ...to keep my vinyl rolls rolled. 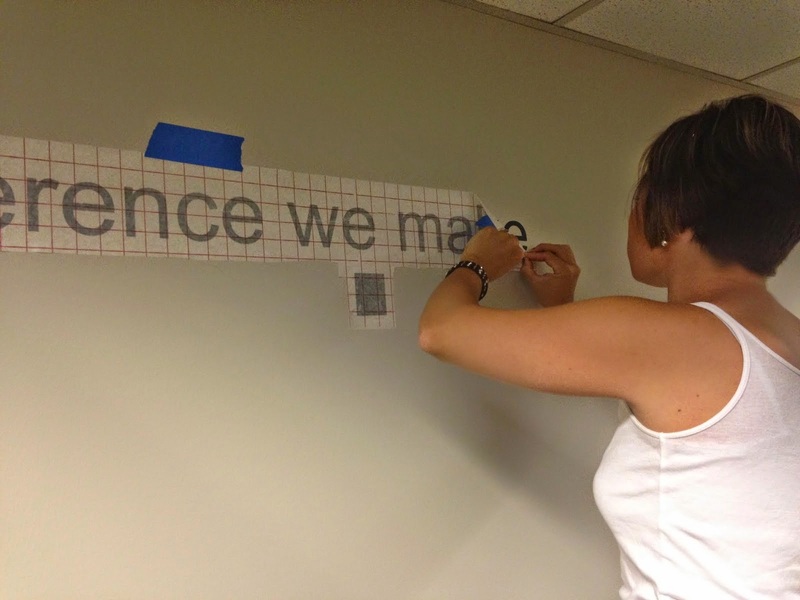 ...and to hang wall decals with the flip method. 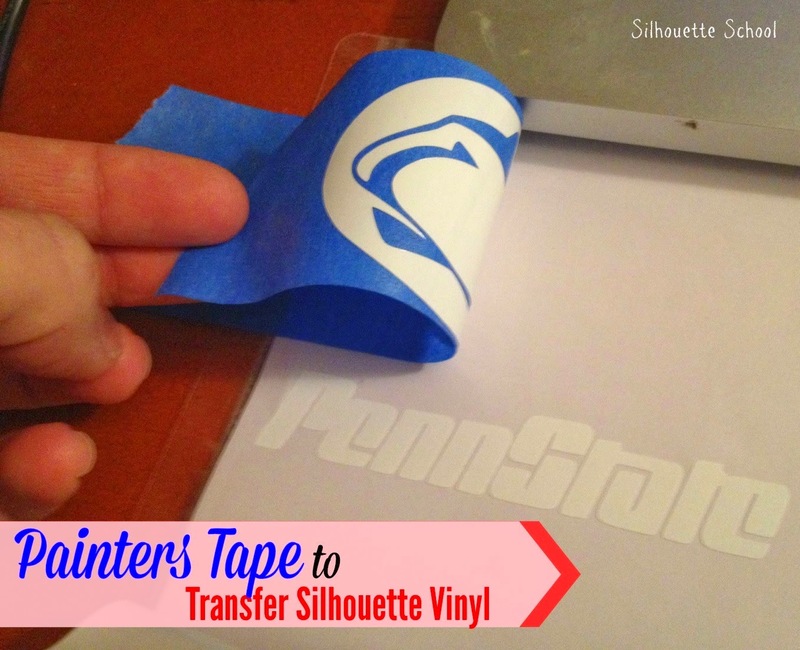 I know there have to be more Silhouette hacks made possible with painters tape out there! 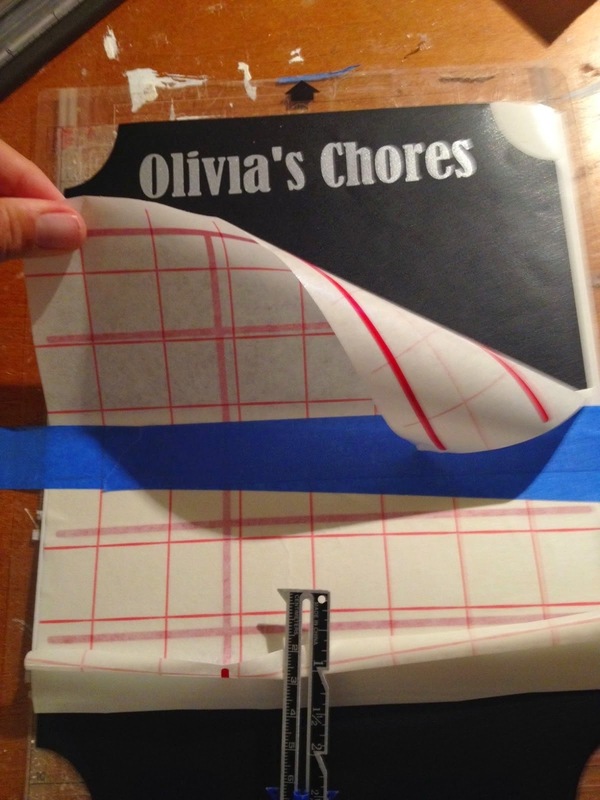 How do you use use painters tape to help you craft? Leave a comment below. This stuff sounds really handy. I just recently bought a Silhouette and have been learning how to use it. I am going to buy some of this tape. 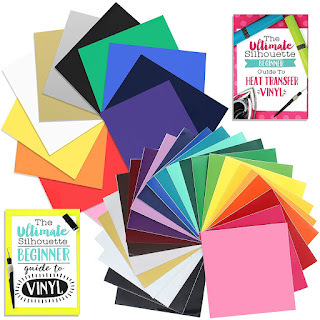 I was wondering if you could use it as transfer tape when doing freezer paper stencils? 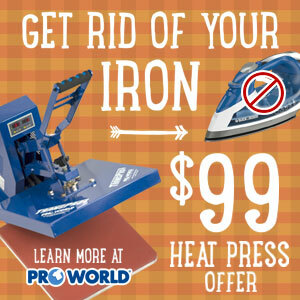 If you ironed on top of it how would that turn out? Just trying to find an easier way to transfer the centres of letters, rather than using tweezers! very creative idea! thats a good one! After cleaning my mat, I put the painters tape all around the border of the mat. Then I spray the mat with a temporary hold glue spray. Krylon makes one called Easy Tack. There is an other one I buy in the fabric store and use with my embroidery machine,too. It is very interesting to go through this blog post! The content quality is really good. I appreciate you for coming up with this excellent topic! Thanks for sharing! Expect many more articles from you! 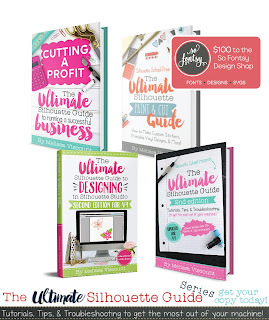 Custom essay writing resources dedicated to writing perfect custom essays of all levels. Our company is one of the kind essay online assistance. We are able to feliver any kind of academic research paper like no other online writing company! You might want to check your spelling before you post something. What kind of academic research paper are you able to feliver and what is a feliver? Thank you for this! I'm still learning the basics and have to admit I am a bit intimidated by my new machine! Hi! 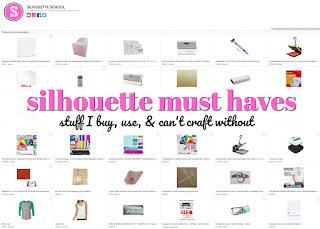 Thanks for this interesting information about silhourtte crafting, it was very useful to me. By the way, if you need some help in writing address to professioinal essay writing. You can't spell either - so I would not contact you for my professioinal essay writing. 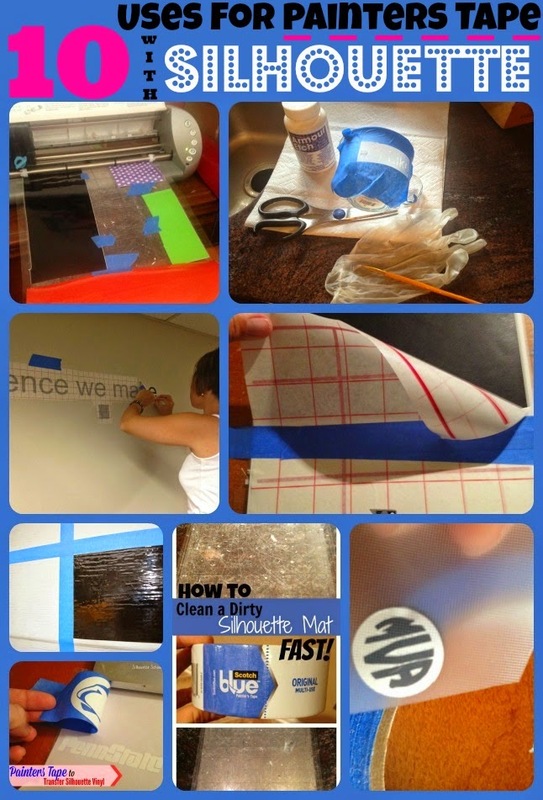 I liked the creative ideas and ways you have used in painting the tapes. Its really interesting i wish to share this ideas in essay writing service UK. 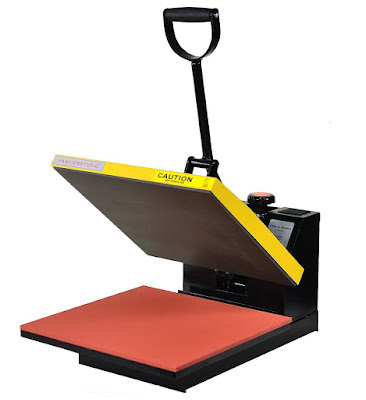 One more: the rollers on my Portrait no longer grab vinyl well to feed it evenly into the machine, so when I'm cutting vinyl without the mat I fold a piece of 1" painters tape lengthwise across the top of the vinyl and it feeds perfectly every time. Love the site! 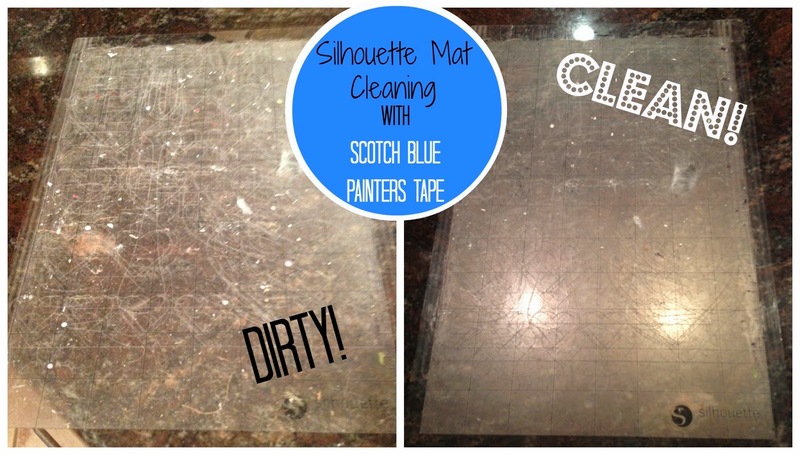 I tried the tape to clean my mat. It didnt work.